Physical scars represent a story, a moment in one's life, and they show others that there is a history of healing. This text shares with women how their internal scars--marks from past hurts and mistakes--also represent a story of restoration. 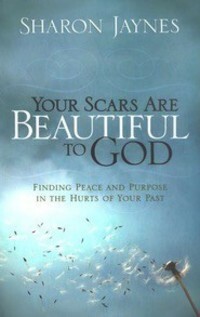 This book will help women recognize Jesus through their scars receive grace and forgiveness remove the mask and be real restore the broken heart release the power of healed wounds Encouraging chapters, inspirational stories, godly wisdom, and a Bible study guide lead readers to give their wounds to the One who sees their beauty and who turns hurts into hope. 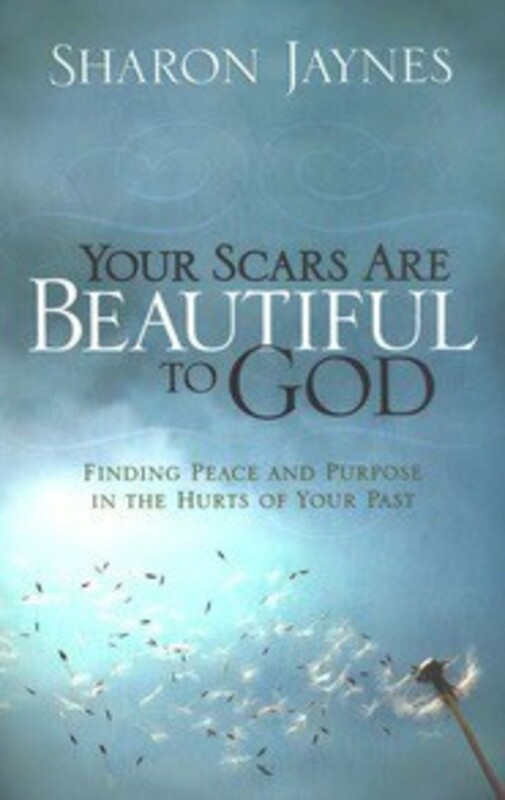 With empathy, personal insight, and a best friend's gentle spirit, This book helps readers: recognize Jesus through their scars receive grace and forgiveness remove the mask and be real restore the broken heart release the power of healed wounds.